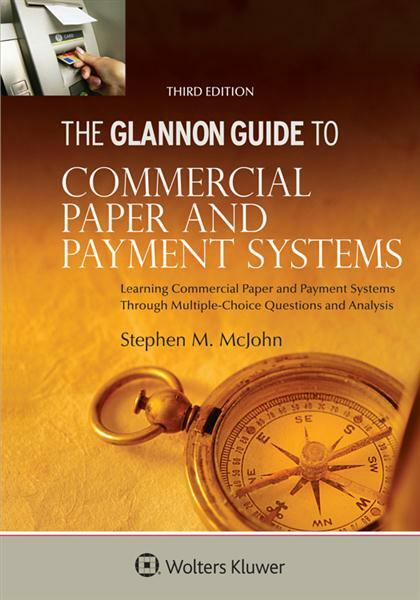 A concise, clear, effective review of Commercial Paper and Payment Systems topics organized around the theme of multiple-choice questions. The basic format follows the same structure established by the first title in the series, Joseph Glannon’s The Glannon Guide to Civil Procedure. The book includes brief explanatory text about the topic under discussion, followed by one or two multiple-choice questions. After each question, the author explains how the correct choice was chosen. Thus the student reviews course content and also learns how to analyze exam questions.